All types of translation, with or without certification by a certified (sworn) translator. Our translators hold language degrees and are experienced professionals. We guarantee an excellent quality of translation services in all specialized domains. We provide translation services in both language combinations - English to Serbian and Serbian to English, with or without certification. All our translators are seasoned professionals with at least 15 years of experience. All of our linguists translate only in their respective domains. 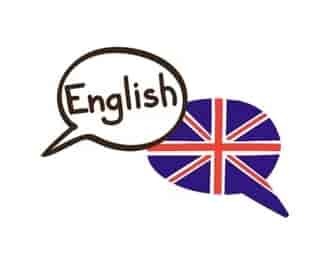 English originates from the language used by Germanic tribes which inhabited the South-East part of Britain in the early Middle Ages. With the expansion of the colonial British Empire, this language became predominant and even obtained the official language status in the regions colonzed by the Empire. In the United States of America there is no official language at the federal level, but English is generally accepted as the official language. English is also largely spoken in Canada, apart from Quebec, where the main language is French. The languages of Indian tribes which used to live in North America are almost extinct now, while the remaining members of those tribes have settled in reservations. These tribes were greatly reduced in numbers and virtually all their members have assimilated into the modern civilization. A similar process occurred during the colonization of South Africa, Australia and New Zealand.